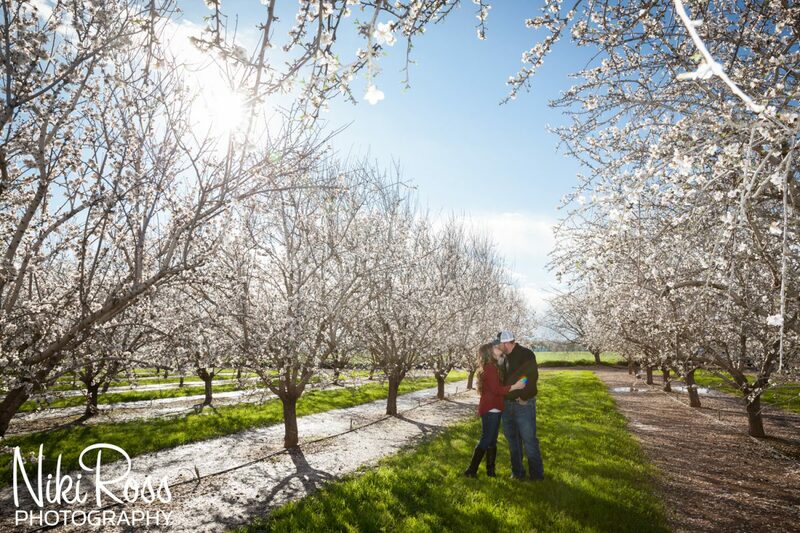 One of my favorite times to photograph in Chico, CA, is when the Almond Orchards are in bloom. 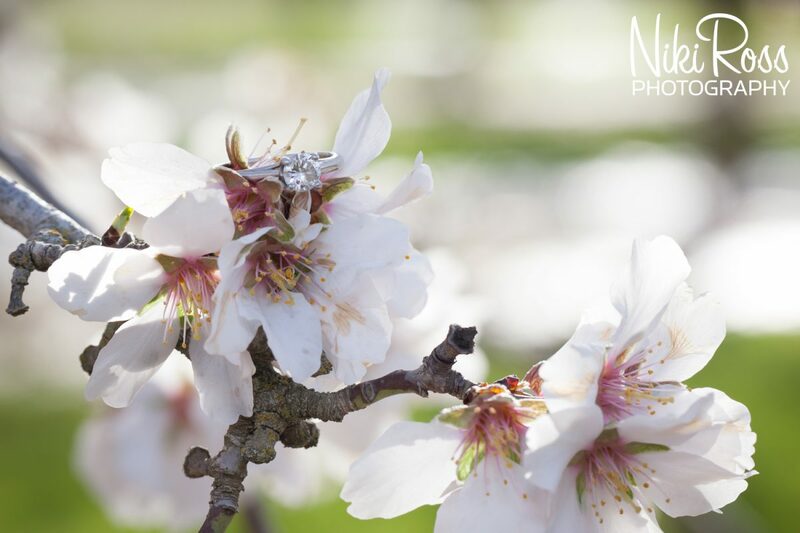 Timing is key to getting out there and not missing the bloom. 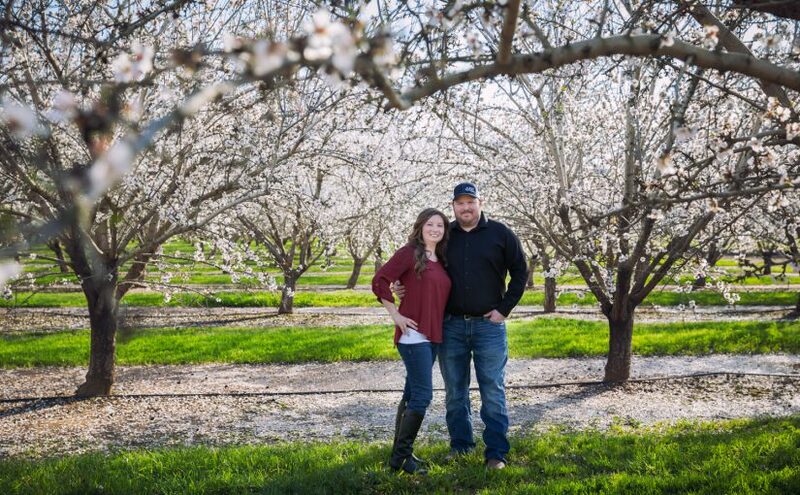 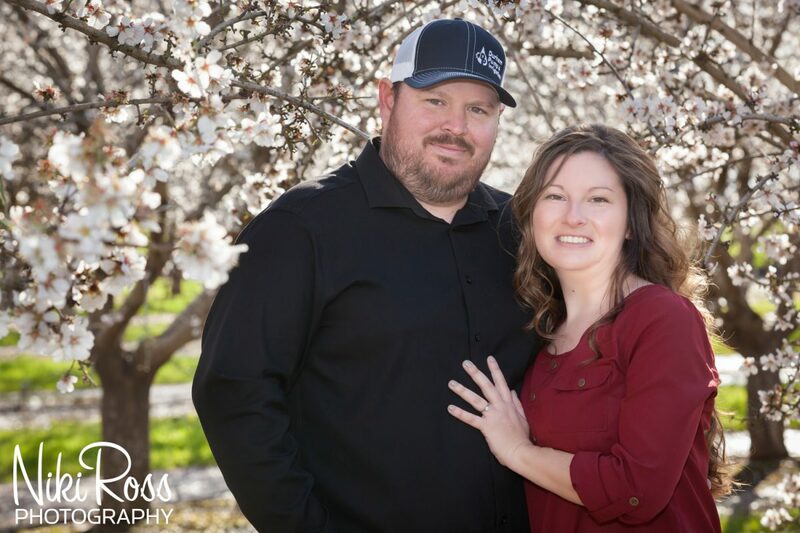 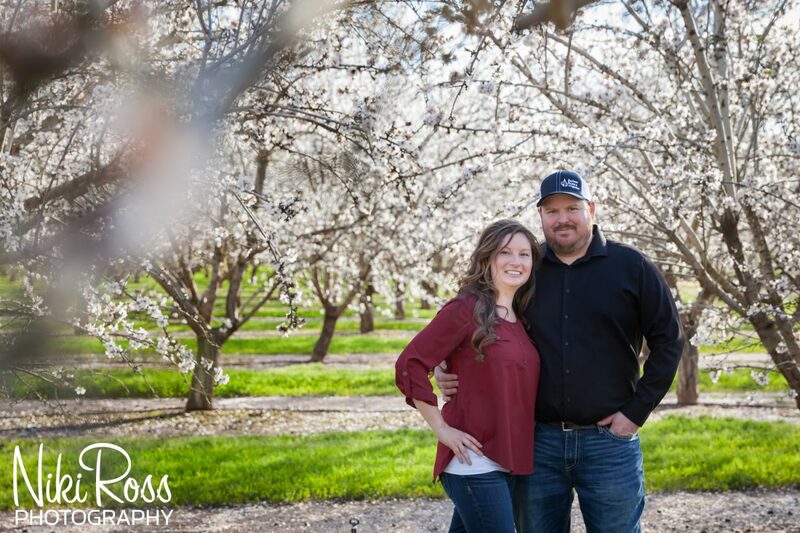 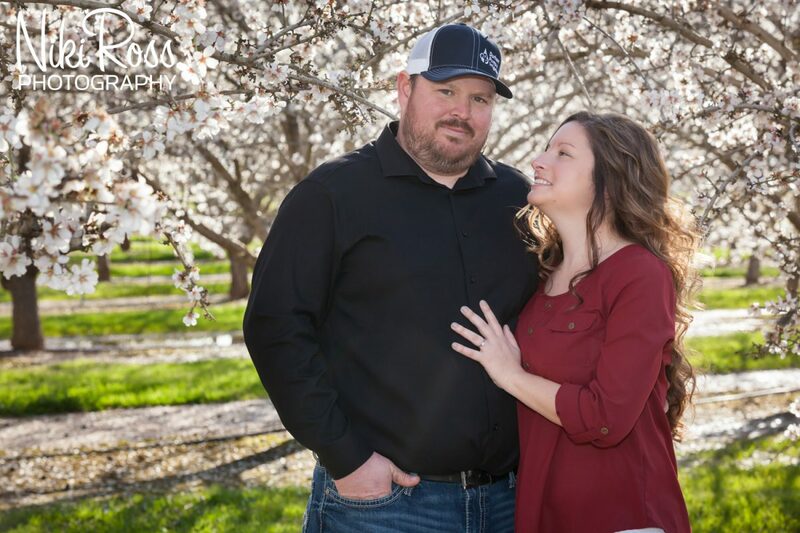 Meredith and Ryan had their eyes on their almond orchard and the plan was for me to keep my schedule clear so that when they were in peak bloom, I would hop in my car and make the trip from Reno to Chico. 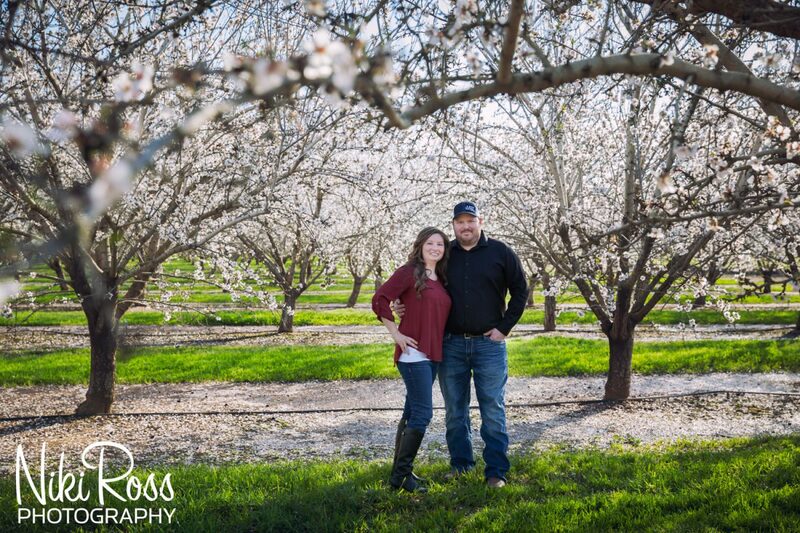 When I received the text from Meredith saying, ”The blossoms are starting to peak so let’s plan for the weekend,” I was all in. 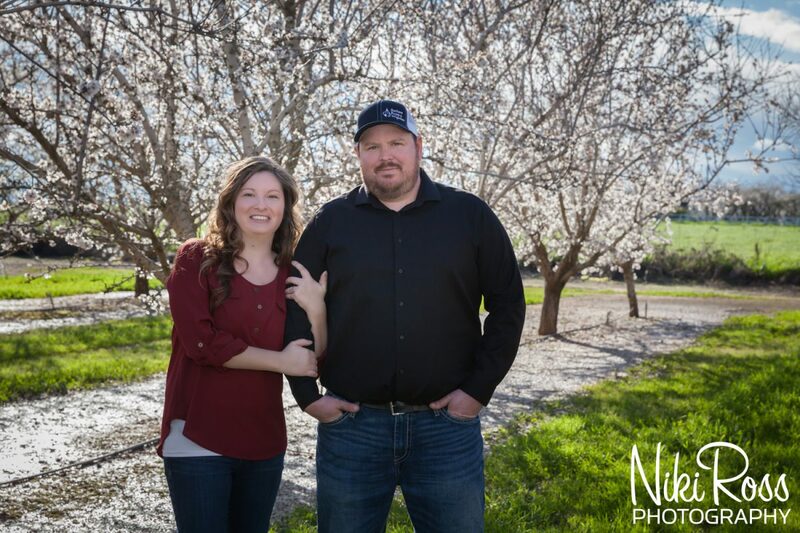 With the intense winter we have been having, the normally simple commute from Reno to Chico became a gauntlet of landslides, washouts, spin-outs and closures. 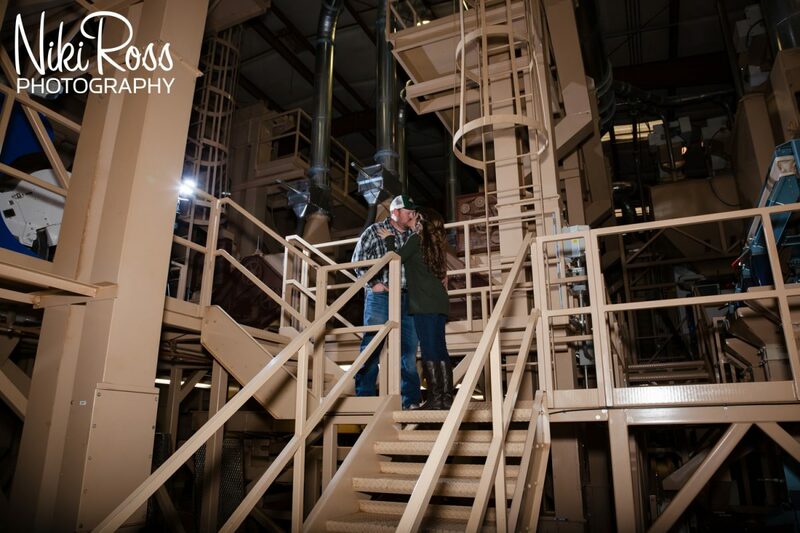 Watching the weather closely, I decided that our best bet was to shoot a day earlier than planned. 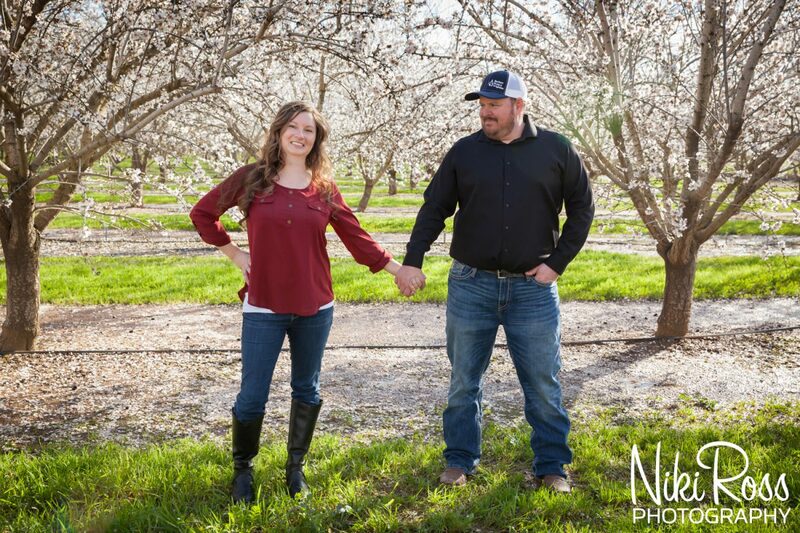 Meredith and Ryan were cool with that so I hopped into my car and hit the road. 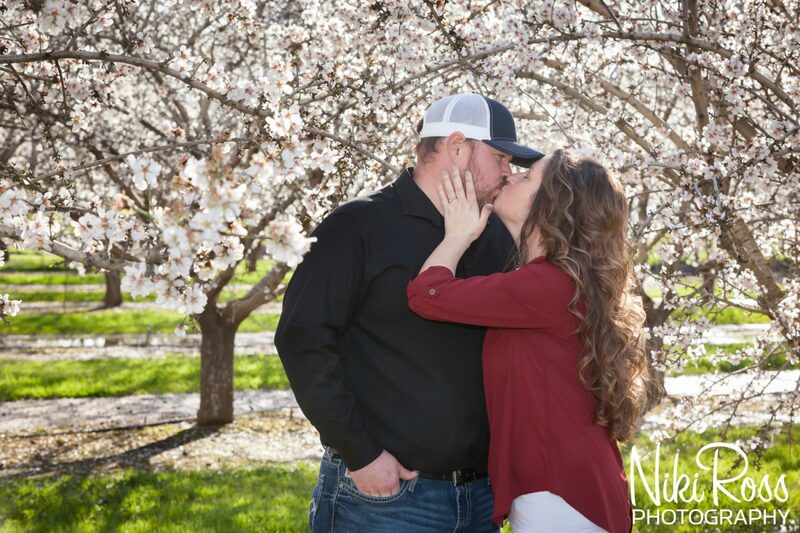 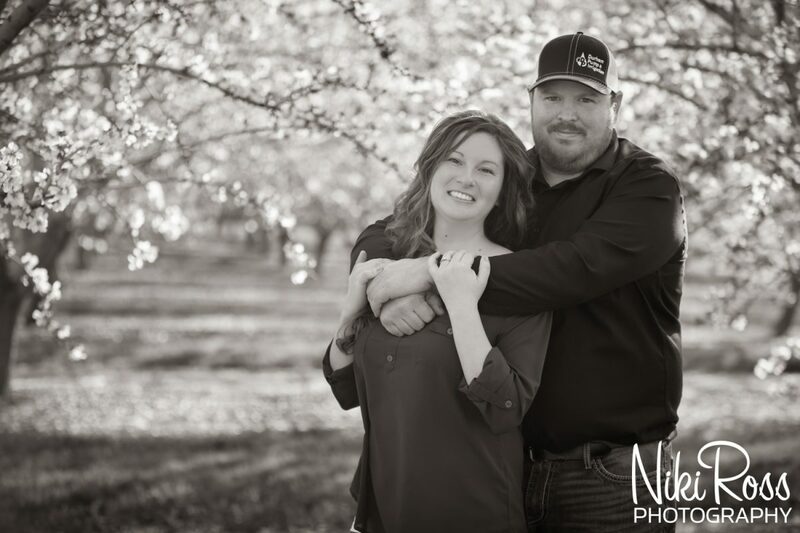 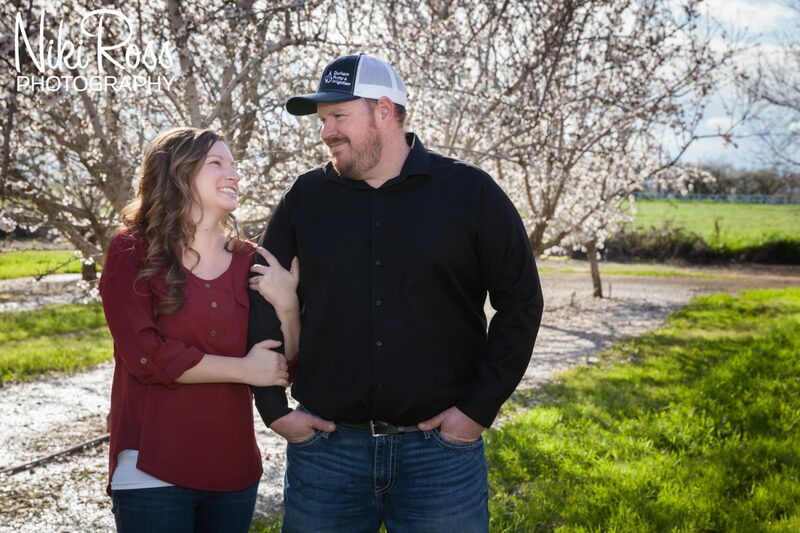 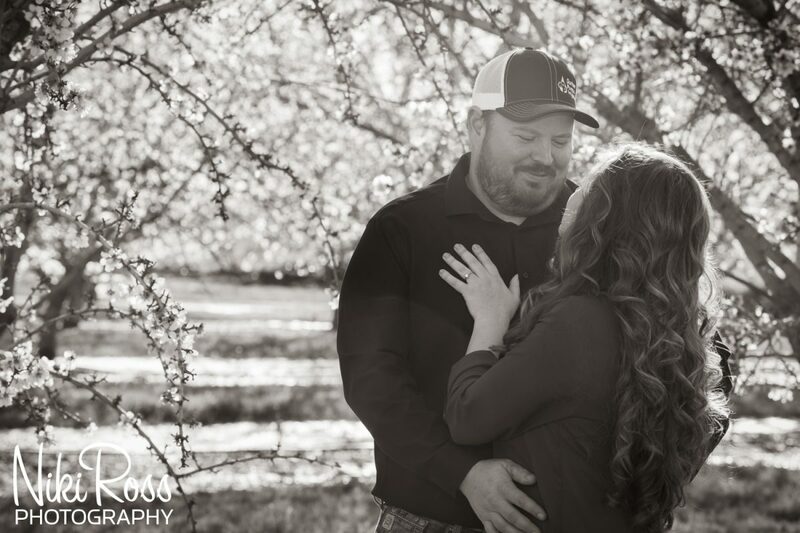 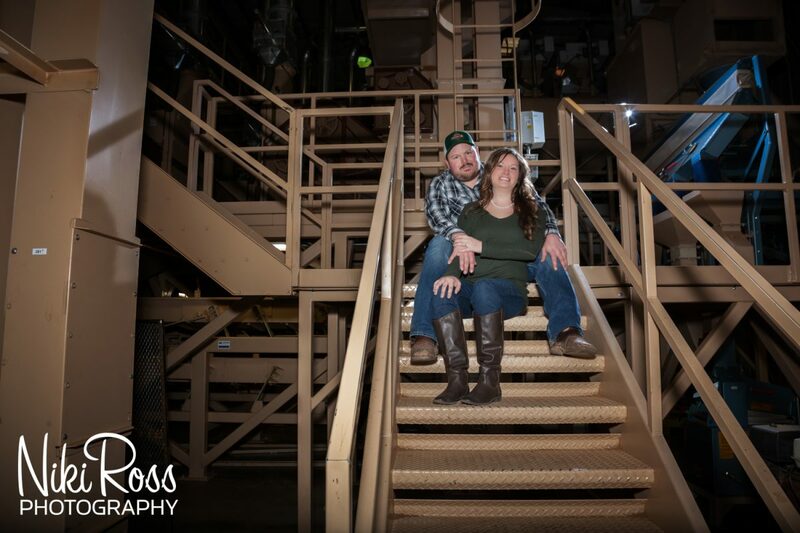 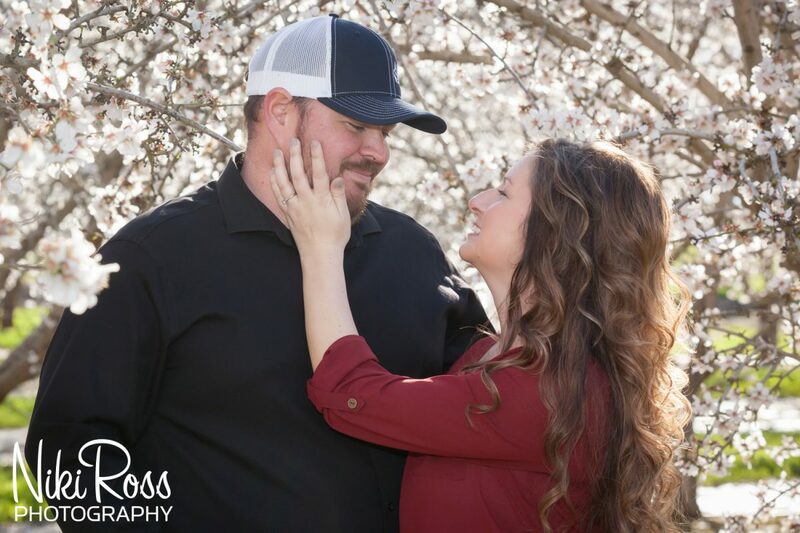 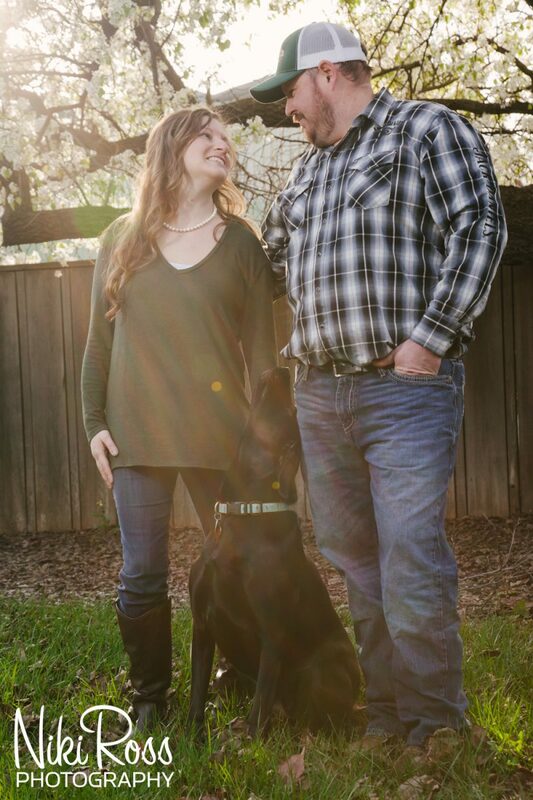 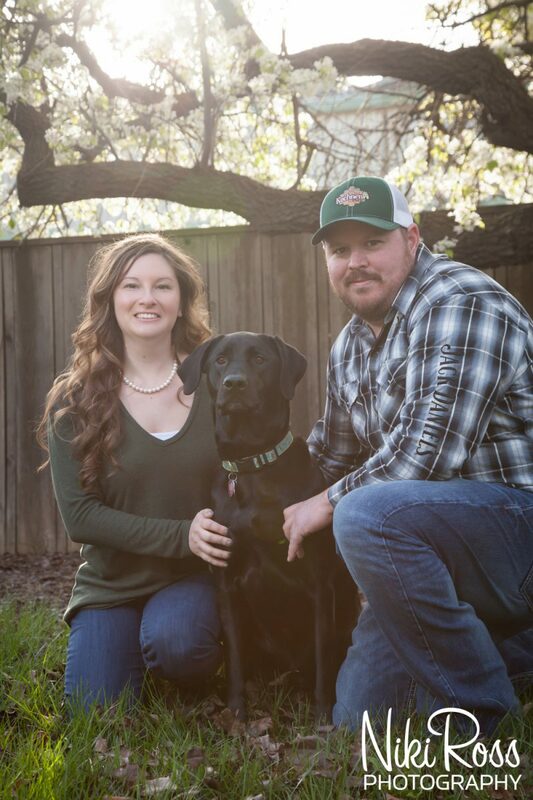 For their engagement session we had a couple fun things planned. 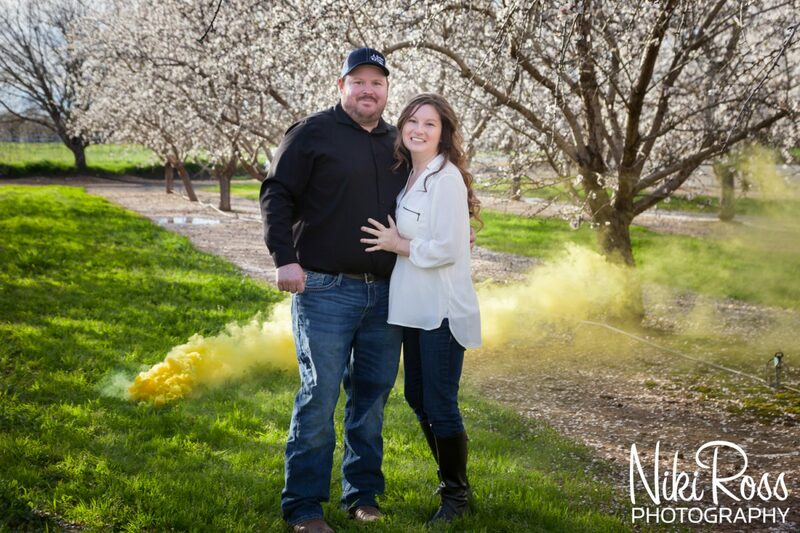 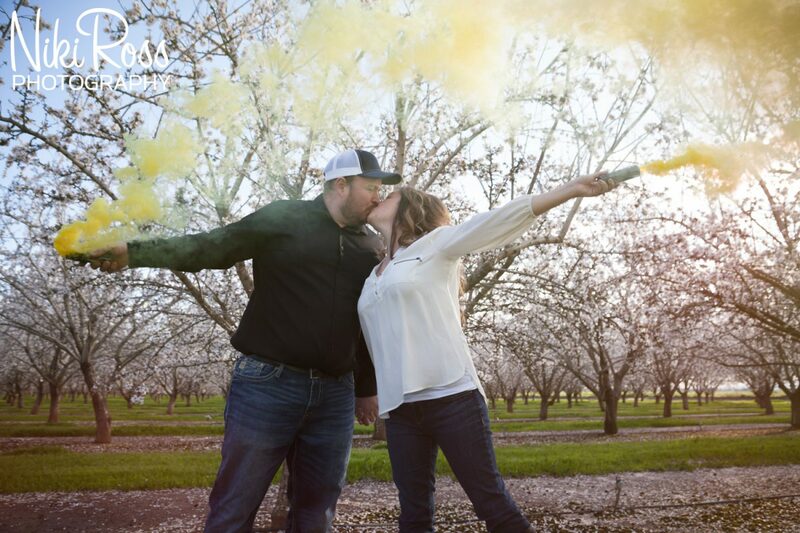 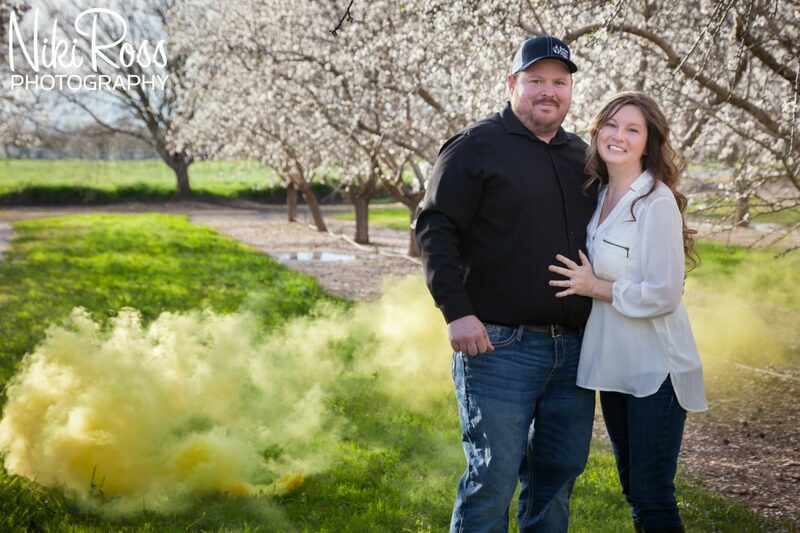 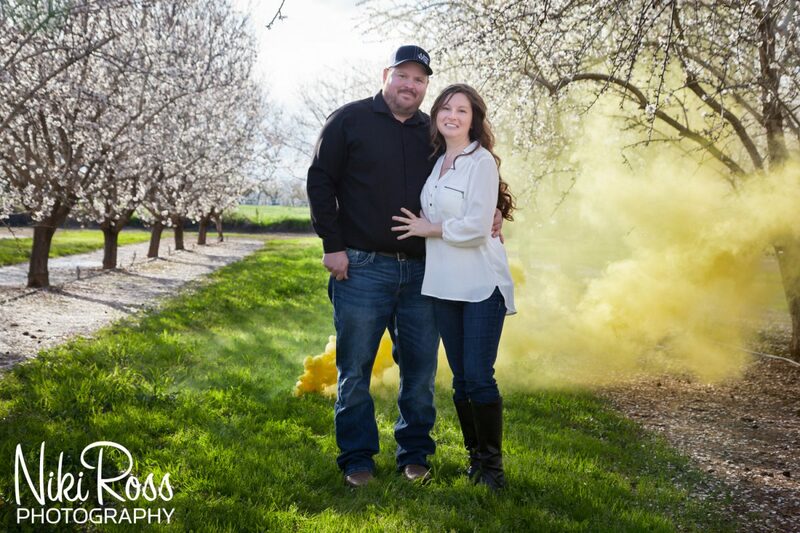 Not just the beautiful blossoms in the almond orchard, but I also thought it would be fun to play with some Enola Gaye Smoke Bombs that I had laying around from last year and never got to use. 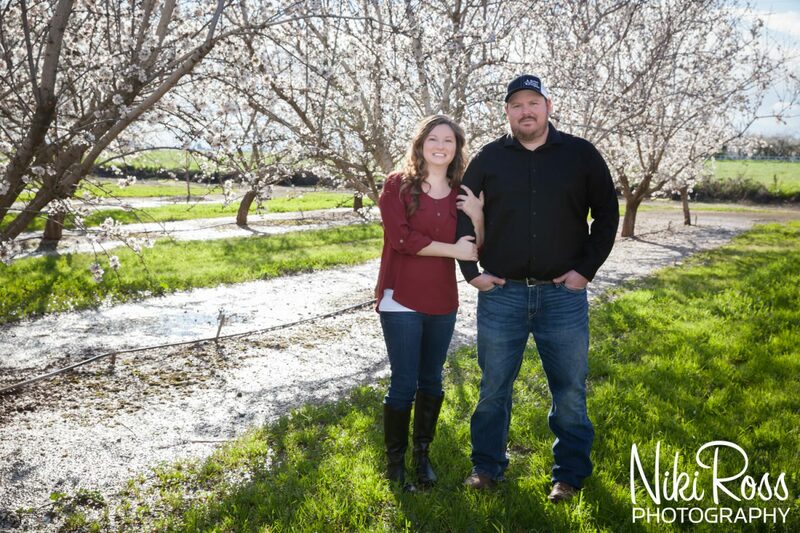 Ryan also thought it would be fun to try and get a few photos in the Huller on their property. 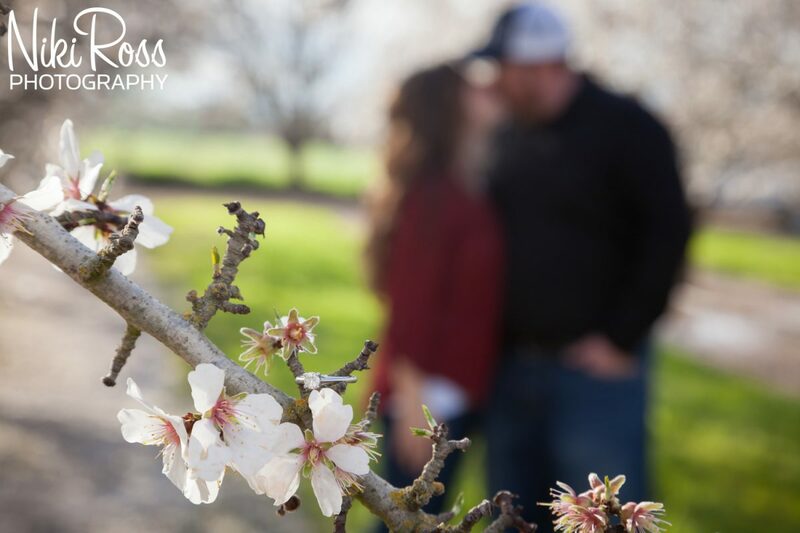 I had no idea what to expect from either of these but was excited for a few firsts! 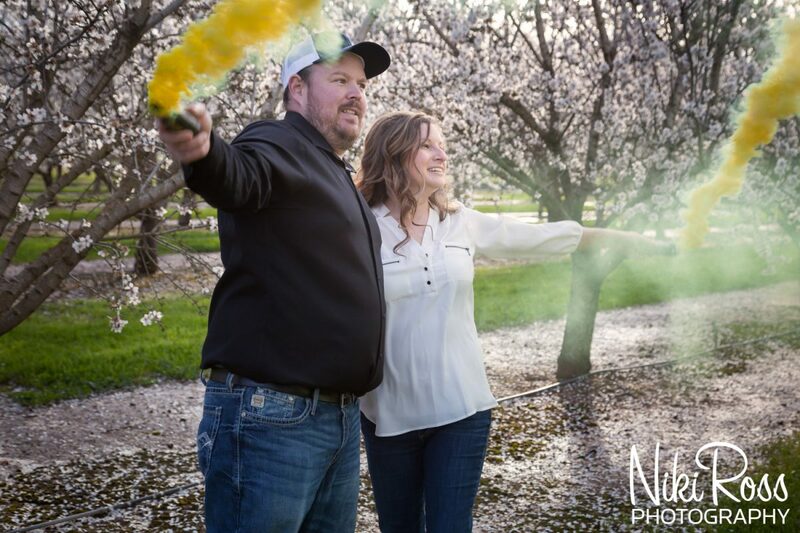 Thank you Meredith and Ryan for having me capture these moments for you. 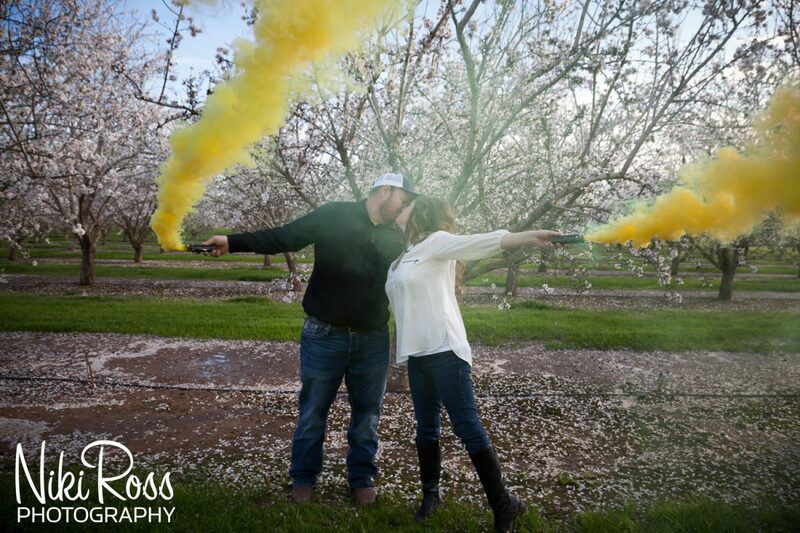 I can’t wait for your wedding in a few months.